New Hope – Record Riots! THE NEW HOPE RECORD RIOT RETURNS! SPECIAL SUMMERTIME EDITION! SUNDAY JULY 14th! We are happy to announce that we are returning to New Hope PA after our great February 2019 show! Once again, the event will be just outside of downtown New Hope at the Event Center By Cornerstone (NH Firehouse), 46 North Sugan Road, just off Route 202. 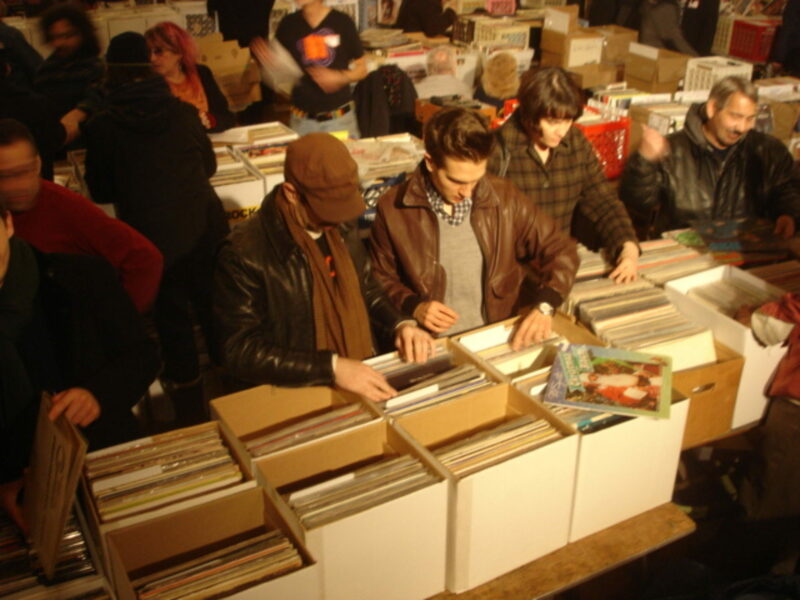 Over 40 tables of LPs, CDs, 45s and other music memorabilia will be gathered for your shopping pleasure. Hours are from 10 AM to 5 PM. Early admission at 8 AM ($10) and regular admission starts at 10 AM ($3.00). Door prizes for lucky customers and other super surprises. Check back with us right here for more information on featured dealers! Also, join our mailing list for updates (through this website). And are you interested in selling with us in New Hope? There’s more information on the “Dealer Info” tab on this website. And you can always email us at [email protected]! We are super psyched to be returning to New Hope and can’t wait to see you there!